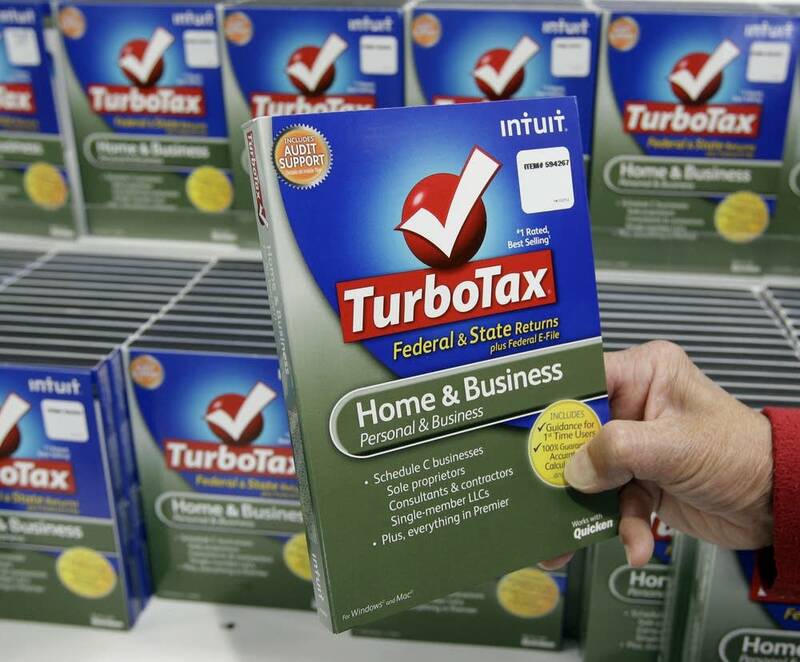 The Minnesota Department of Revenue says errors in Intuit's TurboTax software are much more extensive than initially believed. At first, the department thought the problem might be limited to a section of the state tax return that does not affect a filer's tax obligation. But now the revenue department says TurboTax's professional and consumer software has about a dozen problems, some of which could affect a tax bill or refund. Terri Steenblock, assistant commissioner of individual taxes, said the extent of the problems is unprecedented. "You always see some small issues with software providers," Steenblock said. "Any time you're using software, you may see an issue here or there. But we've never seen issues like this." She said Intuit's software flaws include a calculation error for the marriage credit due some taxpayers, as well as an error in figuring the property tax refund due to some homeowners. • If $5 was directed to a political party or to the state's general campaign fund, Intuit did not accurately communicate the choice to the department. • When the Federal Adjusted Gross Income was a negative number, the value submitted to the department was a positive number. • Property tax refunds filed without certain schedules with an election for direct deposit, do not have the direct deposit selection communicated to the department. • Some homeowners and mobile home owners with household income over $16,000 and property tax over $3,500 are calculating a refund larger than the taxpayer is entitled to. For a complete list, see the Department of Revenue news release below. The department advises taxpayers to not use TurboTax products until the department is convinced all software flaws are corrected. Intuit is accepting blame for the problem. it said Monday that all software flaws have been patched. Spokeswoman Julie Miller said returns filed from now on will be correct. The company says about 10,000 customers were affected. "We have out fixes for all our products out. So, you can hit the button today if you're ready to file your state tax return," she said. "There are no issues with federal returns, nor with other states. These particular issues unfortunately were related to the Minnesota tax code." The revenue department, however, is urging taxpayers to wait for further test results, which are expected to be complete Tuesday. The state and Intuit are offering different measures about how many people are affected. Intuit says 10,000 customers were affected and in some cases they used the company's software to prepare multiple returns. The revenue department says 14,000 taxpayers had returns corrupted by the software. For those taxpayers whose returns contain problems, the state will try to fix those that have been filed electronically. People who filed paper returns may have to go back to their records and file an amended return. Intuit says it will help with those returns, and it says it will provide all customers affected by the software snafu will a refund of its fees. The company has been contacting customers whose tax returns had errors.